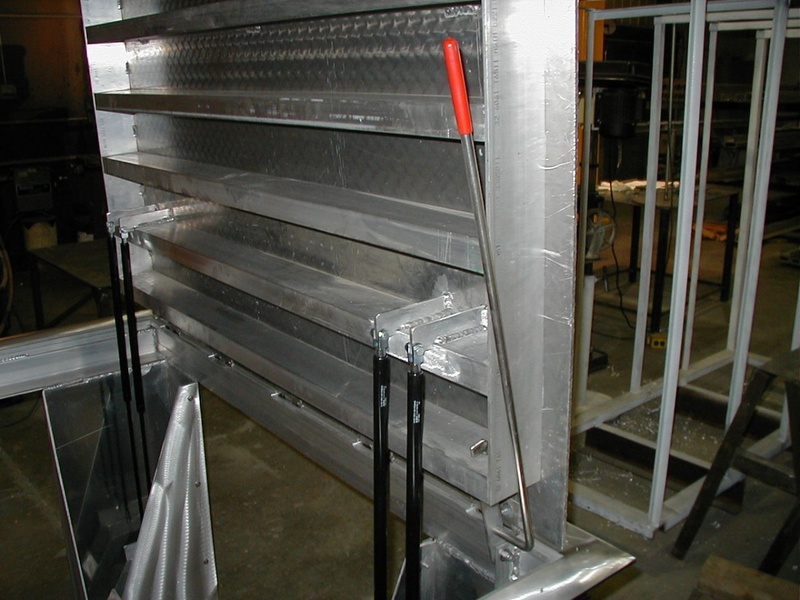 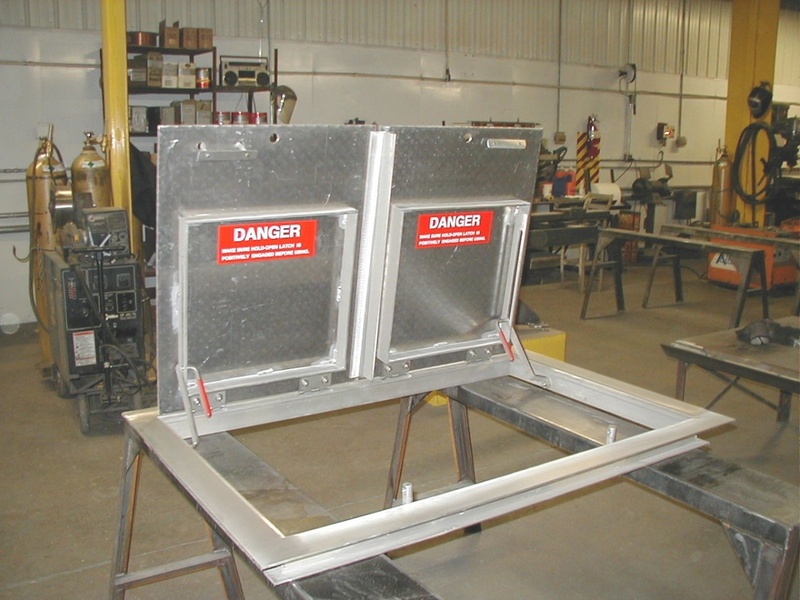 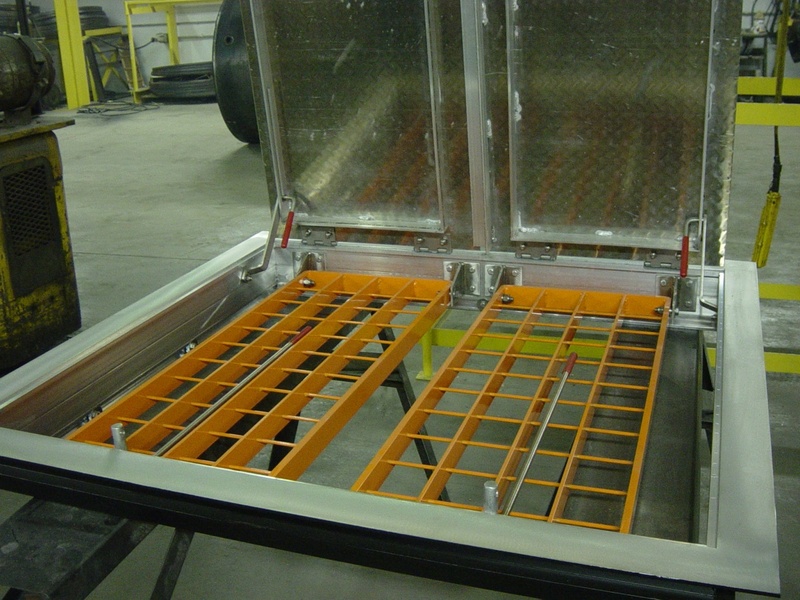 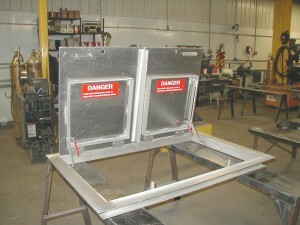 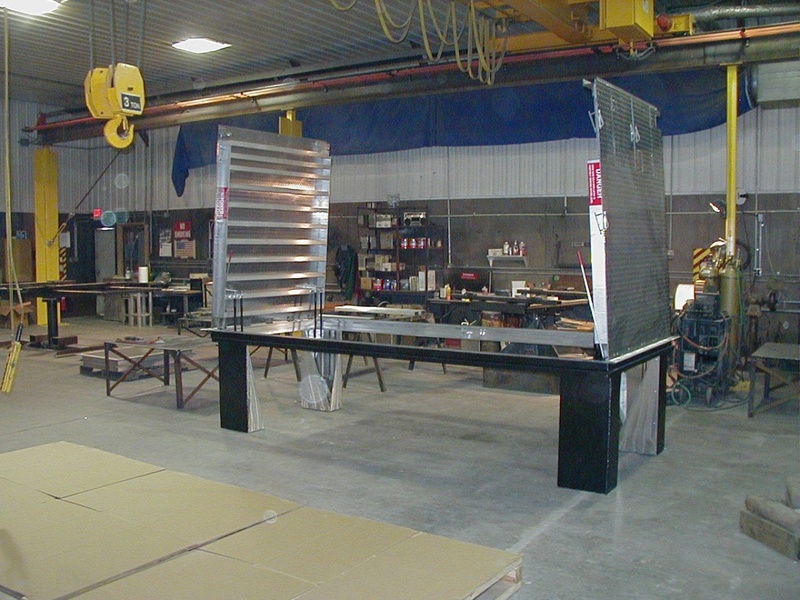 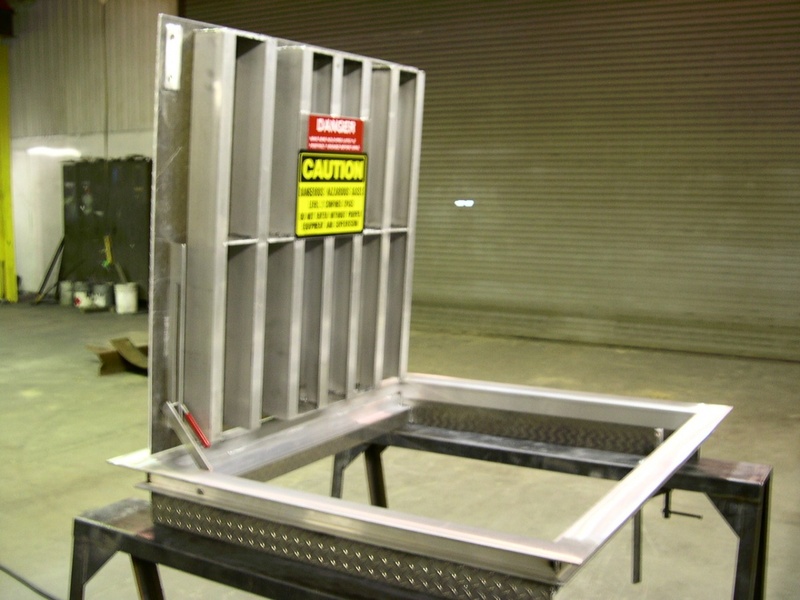 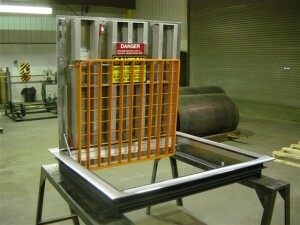 USEMCO access doors are engineered and fabricated to meet or exceed industry standards. 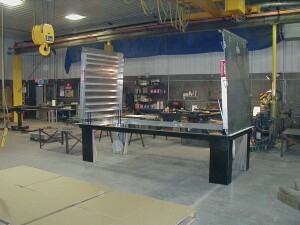 Since we are a custom design and fabrication facility, unique or large access door application requests are welcomed. 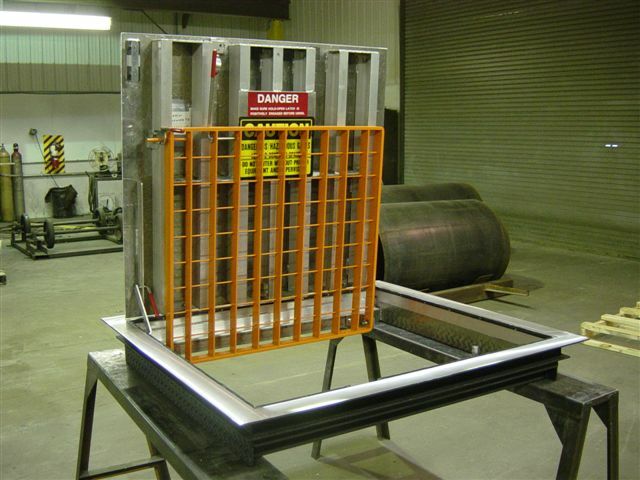 We also offer a wide array of standard access door sizes with a variety of options that will accommodate most applications.